At Cal Ticus restaurant we like the idea of ​​making “big gastronomy in small sizes” and around this philosophy we opened our doors in 2003 in the center of Sant Sadurní d’Anoia, the capital of cava, with the aim of offering quality Mediterranean cuisine and one of the carta wine & cava widest of the area. 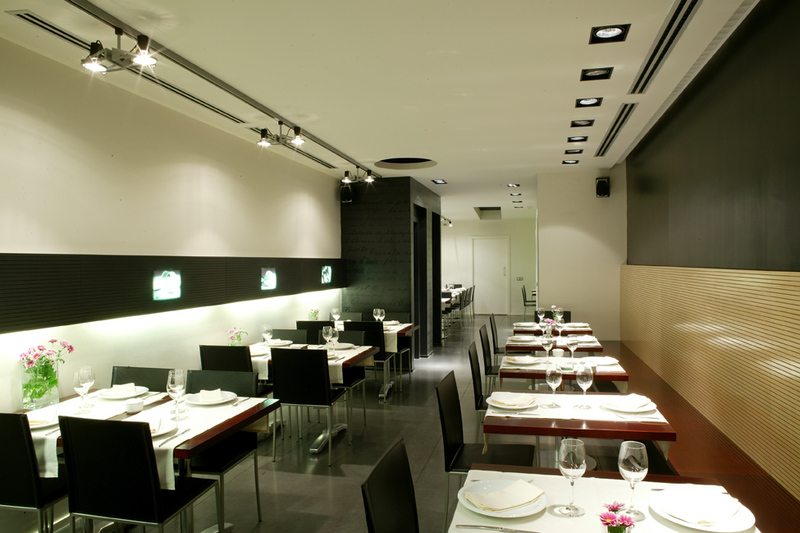 Cal Ticus is a family restaurant where we believe in fresh cuisine with products from our land. So between our dishes you will find traditional cuisine both from Catalonia and Penedès with seasonal and local products from suppliers near our restaurant. Also in our daily meals we offer paella, also in individual portions, that we combine with different ingredients to surprise our customers every day. With lots of enthusiasm, drive and creativity, and in a friendly and caring environment where you will be served in different languages​​, we offer menus, tapas and dishes to allow you to taste the Penedès in first person with excellent quality – price. In addition, our selection of wines and cavas, which are also for sale in our own shop, are the perfect complement to accompany our culinary delights. The cuisine of Cal Ticus Restaurant, rooted in the earth, does not neglect the innovation and evolution of the traditional gastronomy, so that everybody can enjoy the gastronomic quality of Sant Sadurní and Penedès, one of its main most prominent attractions. Since 2014 we have been distinctive with SICTED “Tourist Quality Commitment” by the Tourism Institute of Spain (TURESPAÑA) and the Spanish Federation of Municipalities (FEMP), a distinction granted in order to improve the tourist experience and satisfaction. And thanks to feedback from our customers, we have obtained the Certificate of Excellence 2014 TripAdvisor.